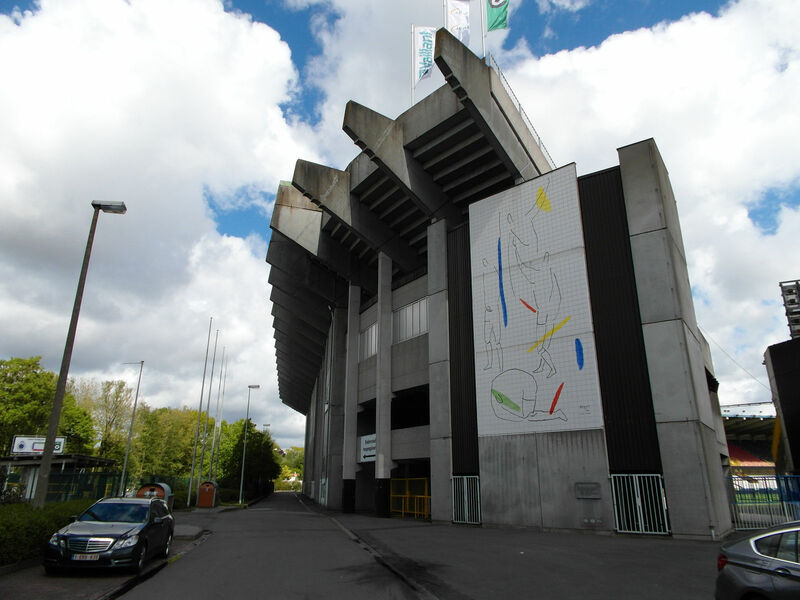 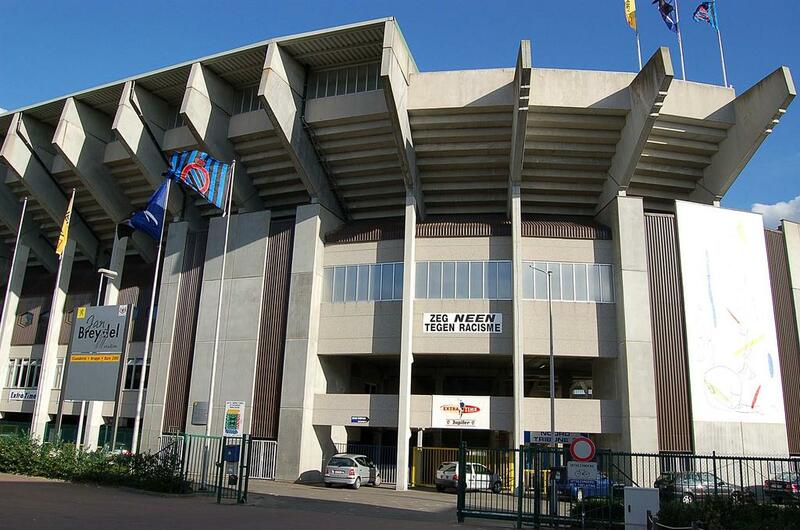 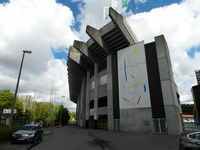 With Club Brugge winning national championship in 1973, decision was made by the municipality to build a new stadium. 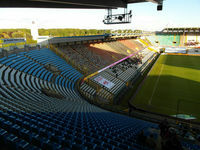 Initially named Olympiastadion, the ground held some 30,000 people, 8,000 of whom had benches to sit on. In 1987 western stand received new VIP facilities, while in 1993, based on UEFA regulations, terracing was covered with seats, decreasing capacity very much. 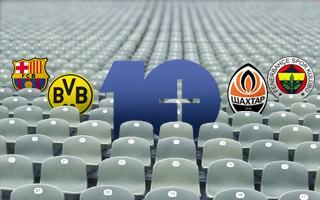 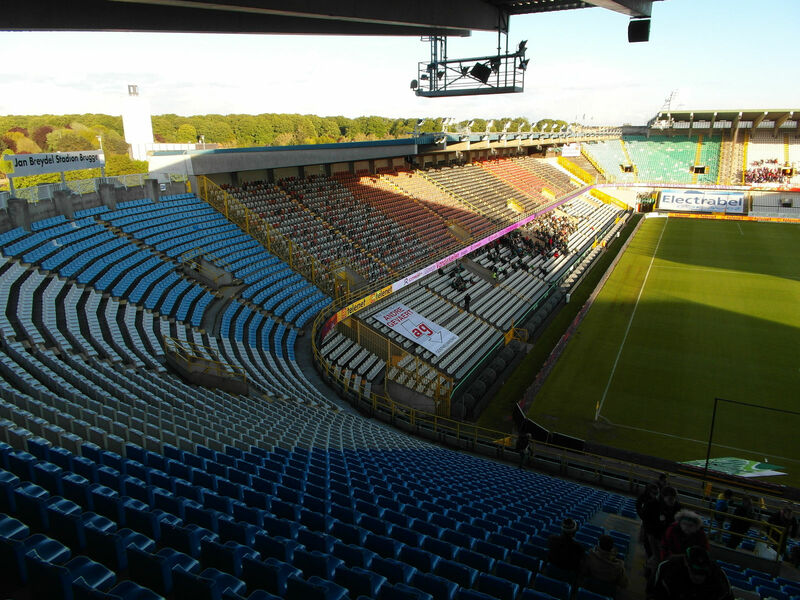 Thus, to enable hosting of Euro 2000, end zones received second tier seating in 1998, meeting UEFA regulations. 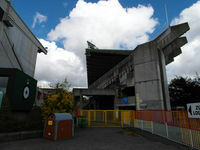 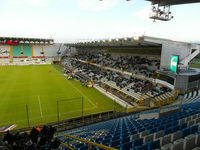 The stadium now houses 29,945 people, but due to safety reasons its size is decreased to 29 022. 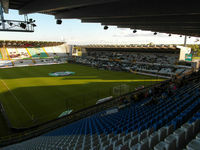 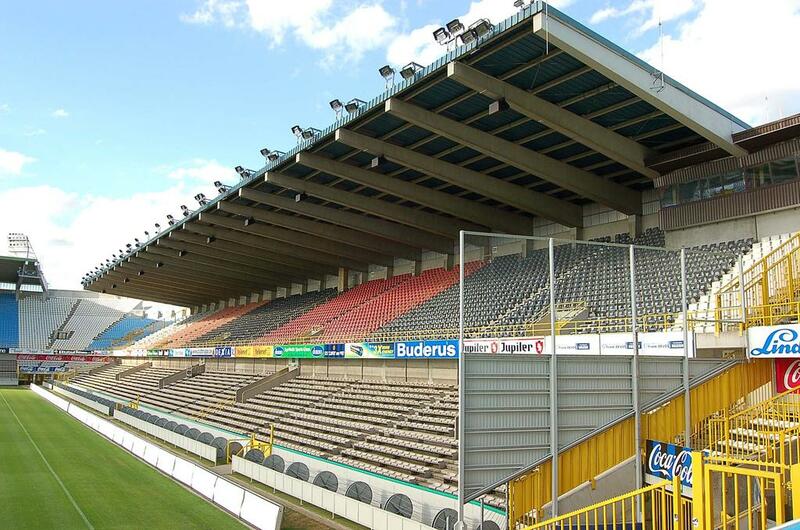 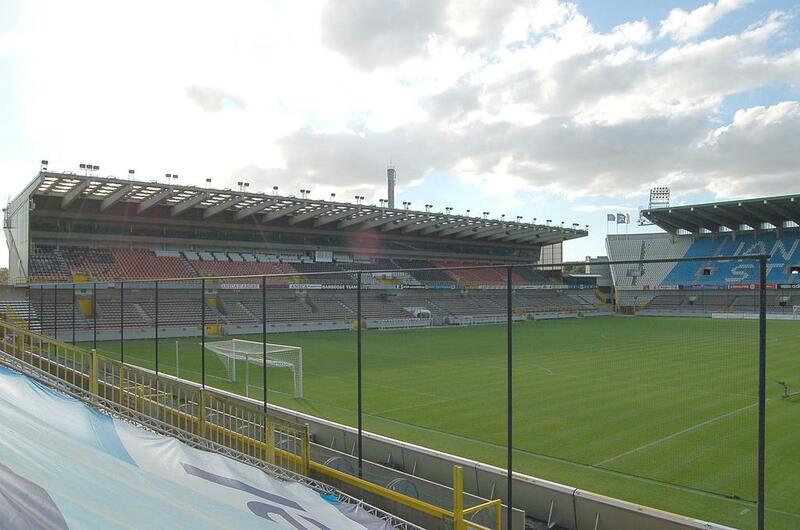 Only one of the two tenants (Cerlce and Club Brugge) manages to fill the ground, though. 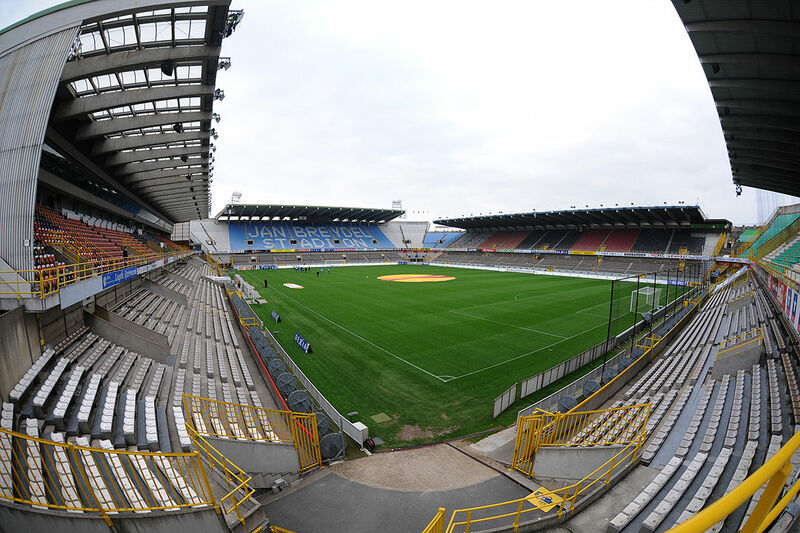 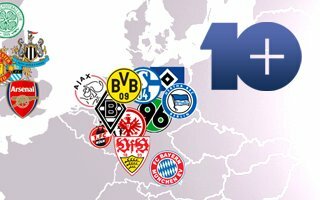 09.02.2019 Belgium: Breakthrough for FC Brugge in 2019? 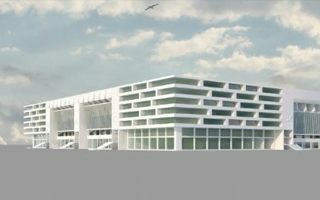 The Flemish Government has today approved the new Brugge urban area plan. 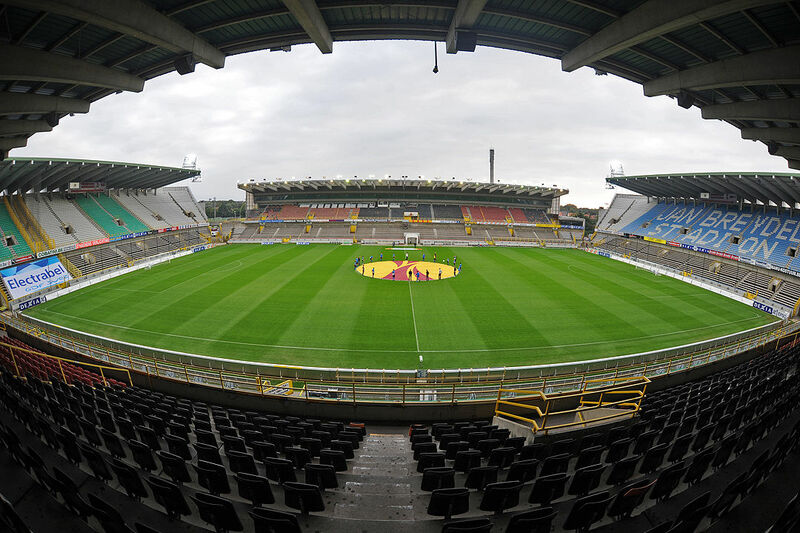 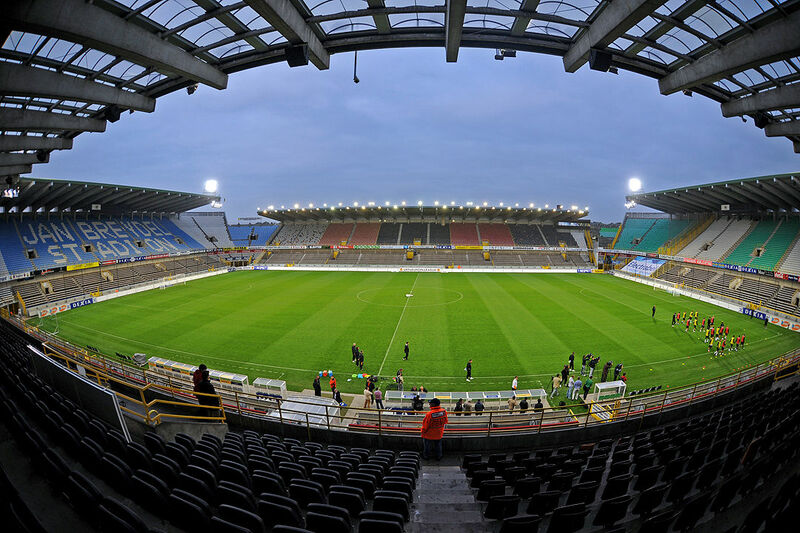 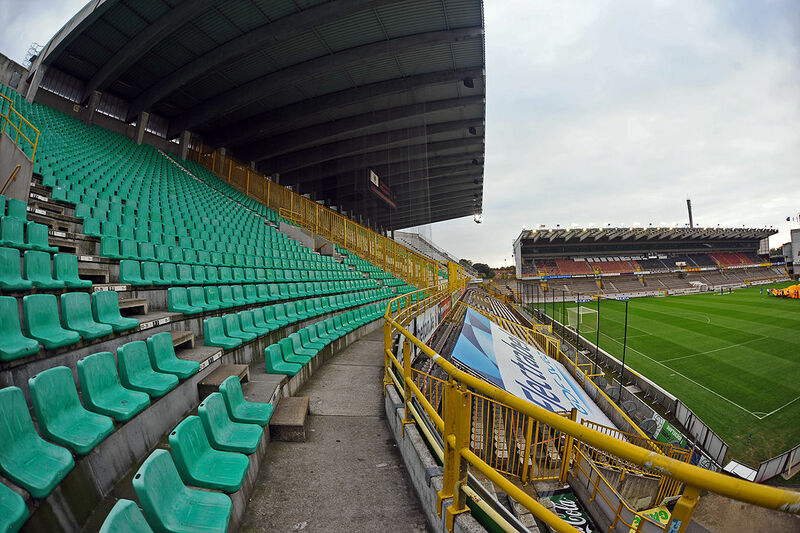 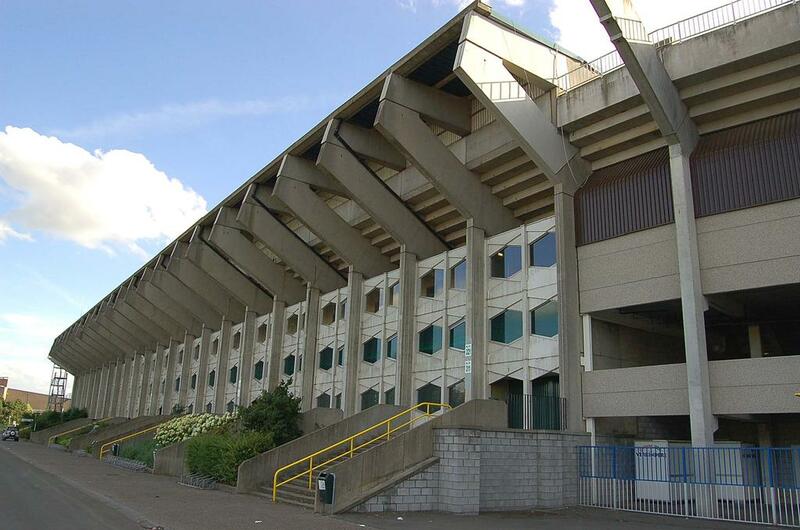 It paves the way for Club Brugge's 40,000-capacity new stadium. 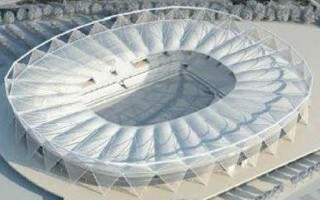 It should be ready in 2022. 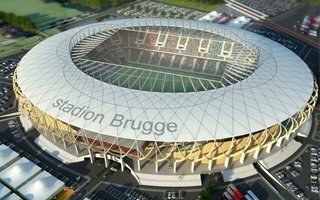 Not only are they celebrating national championship, now Club Brugge received a stadium boost as their environmental impact report was approved. 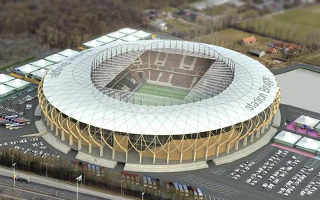 Still, road ahead is long for the desired 40,000-seater. 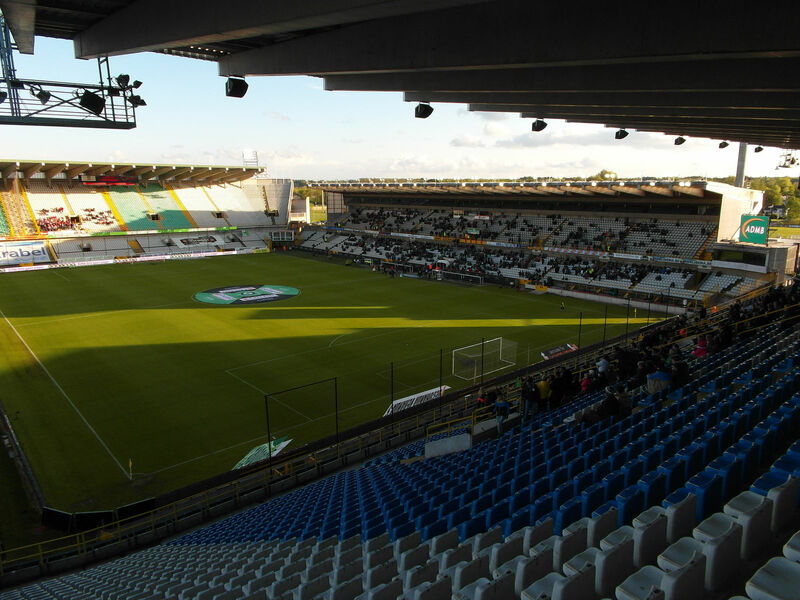 Club Brugge will have to build their new stadium without public funding. 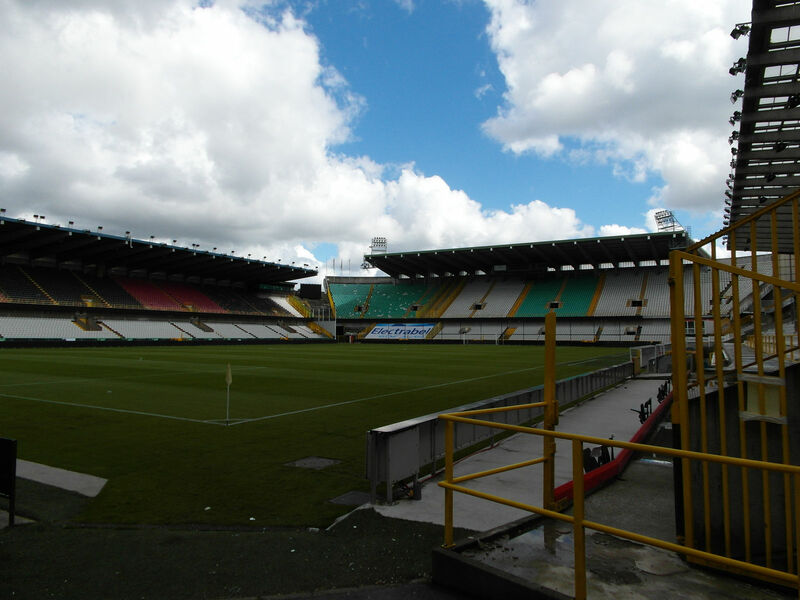 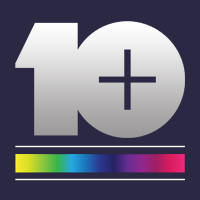 This means a very slight change in financing, but makes a huge difference for… other Belgian football clubs. 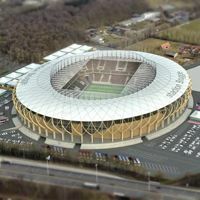 Environmental impact assessment shows there are no critical obstacles that would block Club Brugge’s planned new stadium. 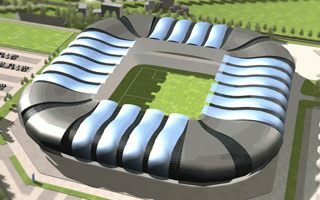 The 40,000-seater gets closer to fruition. 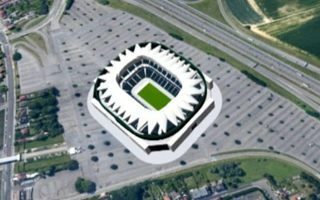 They don’t need a stadium for 30,000 people. So Cercle Brugge consider downsizing it and creating up to 150 residential units within the building’s footprint!